Xiaomi has finally unveiled the Mi A2 and Mi A2 Lite Android One smartphones at a Global Event in Spain. 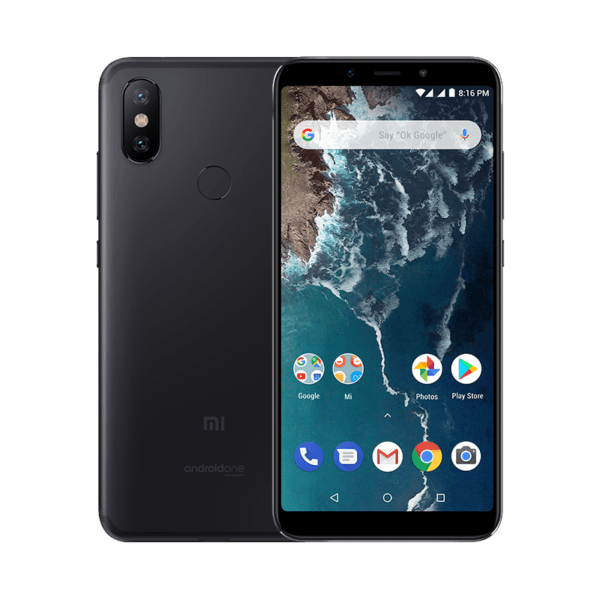 The Xiaomi Mi A2 is the successor to the Xiaomi Mi A1 that was launched last year in September 2017. 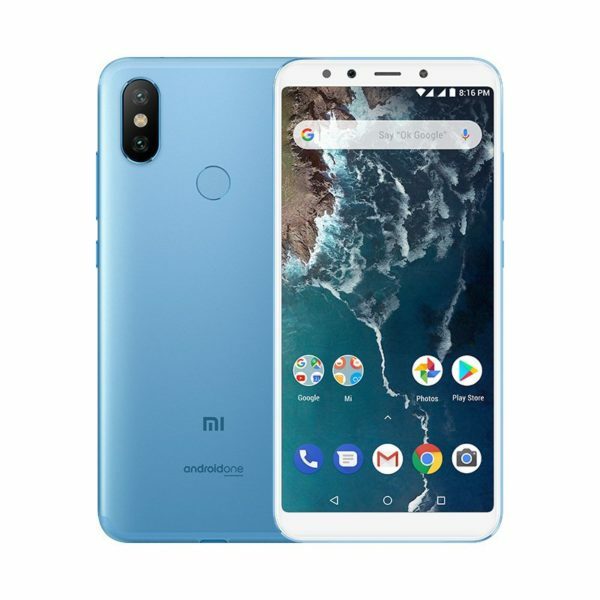 The Xiaomi Mi A2 Lite is a lighter version and is aimed at users looking for a stock Android smartphone on a tight budget. The Mi A2 is the rebranded version of the Mi 6X, while the Mi A2 Lite is the same Redmi 6 Pro smartphone with stock Android on board. Xiaomi will launch these smartphones in India sometime later next month, but for now, the company has revealed the complete specifications of both the smartphones. As mentioned, the Mi A2 is a rebranded version of the Mi 6X. As a result, the specifications of both the devices are similar. The Mi A2 comes in three colour options- Gold, Blue and Black. It measures 7.3mm in thickness and comes with a smaller 2910mAh battery. The device lacks a 3.5mm headphone jack, same as the Mi 6X. The Xiaomi Mi A2 flaunts a 5.99-inch Full HD+ display on the front, carrying a resolution of 1080×2160 pixels and 18:9 aspect ratio. The smartphone is powered by the Qualcomm Snapdragon 660 chipset, clubbed with 4GB/6GB of RAM and up to 128GB of internal storage. There’s no microSD card slot for storage expansion, which is a huge letdown for many users out there. Xiaomi is touting the cameras on the Mi A2 are the best in the mid-range segment. As seen on recent Xiaomi devices, the Mi A2 also comes with AI Dual Cameras on the rear and front. On the rear side, the Mi A2 has a primary 12MP sensor with f/1.8 aperture, 1.25 micron-pixels and 1/2.9-inch sensor. There’s a secondary 20MP sensor with the same f/1.8 aperture and PDAF. Xiaomi says the secondary sensor will help in capturing better low-light images and adding strong bokeh effect to the images. On the front side, the Mi A2 has a 20MP shooter with f/2.2 aperture and 1.0 micron-pixels. The device is capable of recording 4K videos at 30fps and 720p videos at 120fps. As expected, the Mi A2 boots Android 8.1 Ore out of the box as it’s part of the Android One program. Connectivity options on the handset include dual 4G, VoLTE, Wi-Fi 802.11 b/g/n/ac, Bluetooth 5.0, GPS and a USB Type-C port. The Xiaomi Mi A2 comes in multiple storage variants with different amount of RAM. The Mi A2 will be available in Spain for 249 Euros for the 4GB+32GB model, while the 4GB+64GB variant will be available for 279 Euros. The premium variant with 6GB of RAM and 128GB of internal storage will retain for 349 Euros. 2910 mah battery is not enough on a 6 inch screen ? They should have added more than 3000 mah battery in it . But it has better camera. Brother,flash roms there are tons of rooms available for this phone. Which perform smoothly over stock rom with no bugs whatsoever. You get updates regularly too. Developers are putting so much efforts into it. Just make use of it.